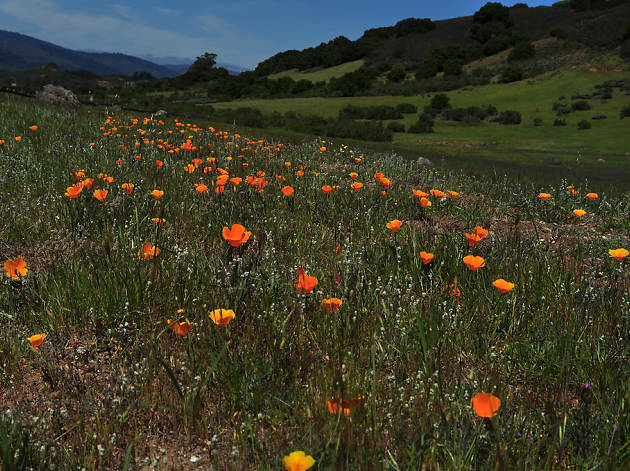 Wet winters mean one thing: wildflowers! 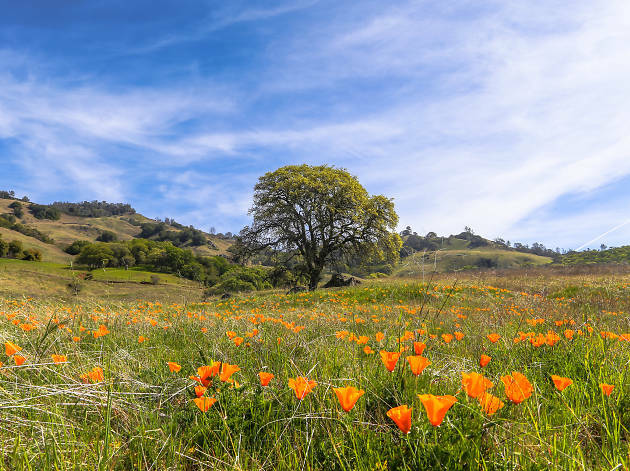 Embark on these Bay Area wildflower hikes to see colorful blooms this spring. One upside to San Francisco’s endlessly rainy winter? 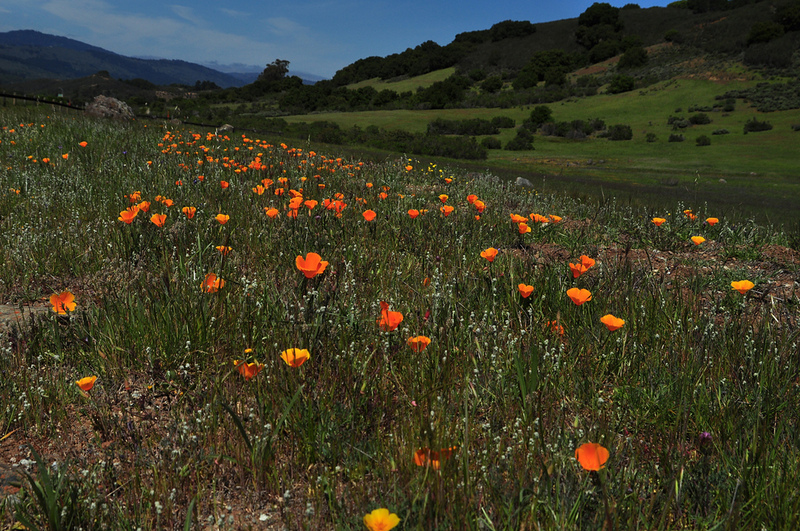 Those gray days have given way to an abundance of wildflowers throughout Northern California. 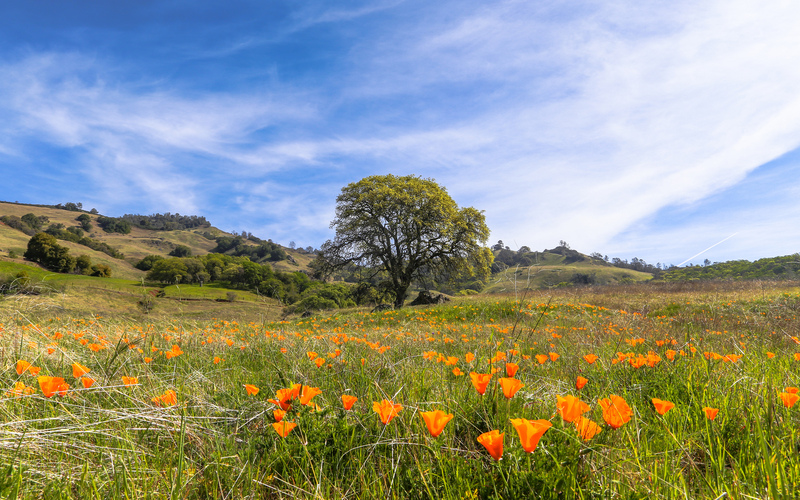 Whether you’re looking to stay close with one of the best hikes in the Bay Area or take a day trip to see the coastal flora, there are many options when it comes to seeing Northern California wildflowers. 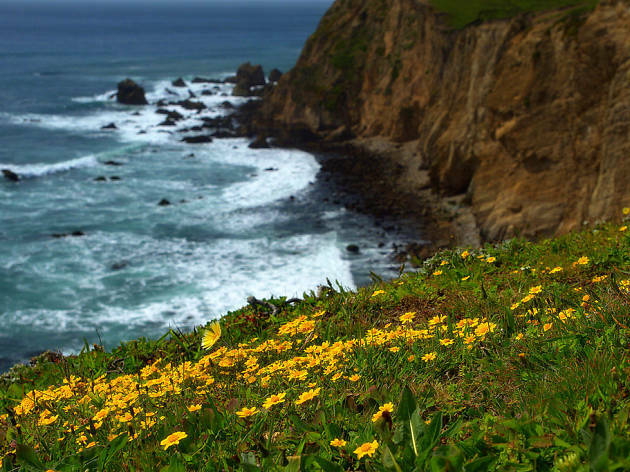 Here are the best Bay Area wildflower hikes to ogle the blooms in all their glory. 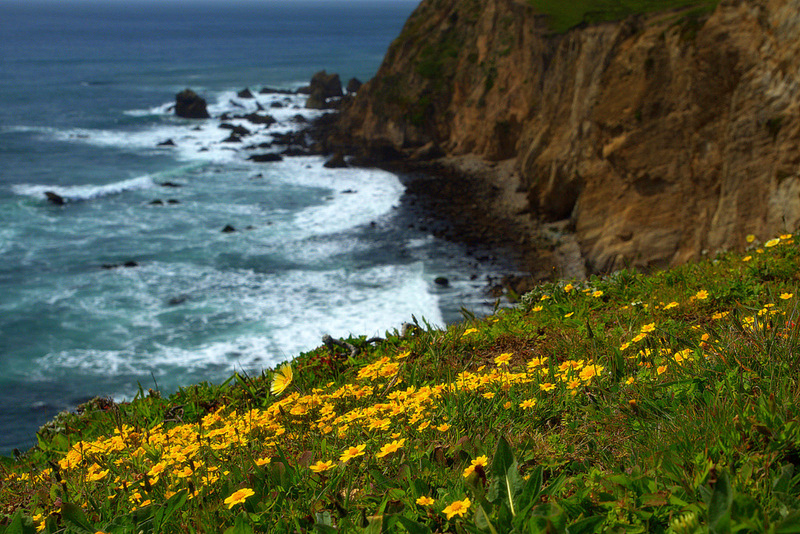 This easy, two-mile out-and-back hike winds along coastal cliffs and offers stunning views of the Pacific Ocean (as well as migrating whales and herds of elephant seals). 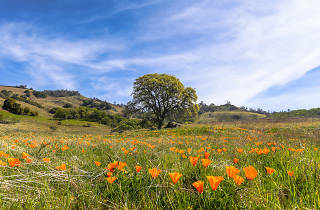 The trail bursts into bloom from February through August, showcasing a colorful patchwork of California buttercups and poppies, pale pink checkerblooms, sun cups, Douglas irises, lupines, and more. s.
Mount Burdell’s grassy, oak-dotted hillside is circled by a wide variety of trails that can be strung together into easy to moderate loops. Wildflowers begin to show in early February, starting with white milkmaids, blue hound’s tongues, yellow buttercups, and shooting stars. As winter transitions into spring, look for pink and yellow johnnytuck, bluedicks, irises, California poppies, and larkspur. You may also catch a glimpse—and a whiff—of the California buckeye’s fragrant, blush-colored blossoms. 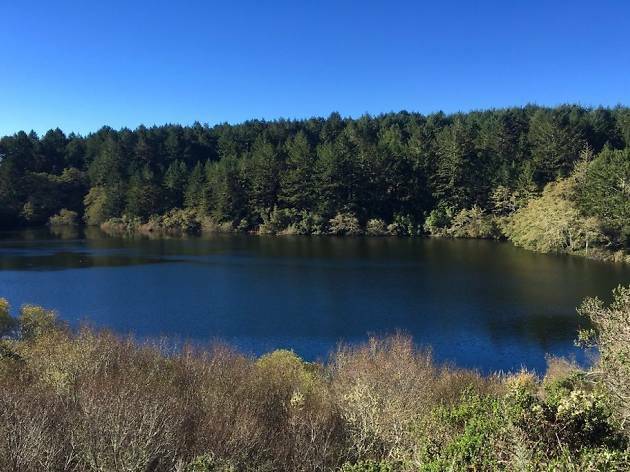 This 3,000-acre preserve features lush, rolling hills and scenic glimpses of the Pacific. 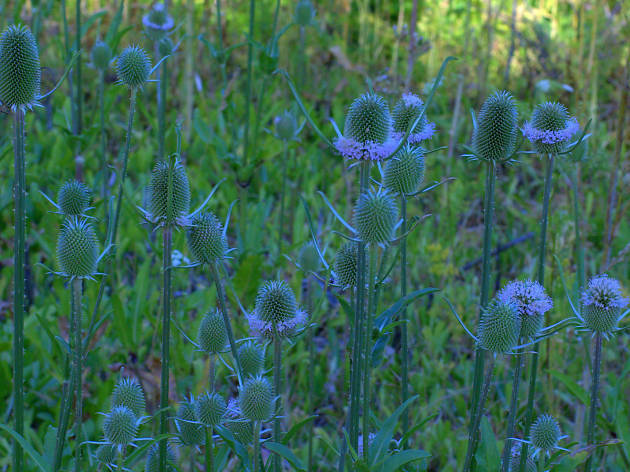 Wildflowers start to pop in late January or early February. In winter, keep an eye out for poppies, blue lupine, and fuchsia currant bush blossoms. By May, hound’s tongue, starflower, mule ear sunflowers, and owl’s clover are typically visible among the grasses and blackberry bushes. Clamber up Mount Diablo’s fire roads—as scenic as they are steep—to be rewarded with panoramic views of the Bay Area. Along the way, the oak- and pine-lined trail is fringed with paintbrush, sticky monkey flower, poppies, and purple Chinese houses. If you’re lucky, you’ll come across the striking lemon-yellow bulbs of Mount Diablo fairy lanterns, a rare lily that only blooms here. 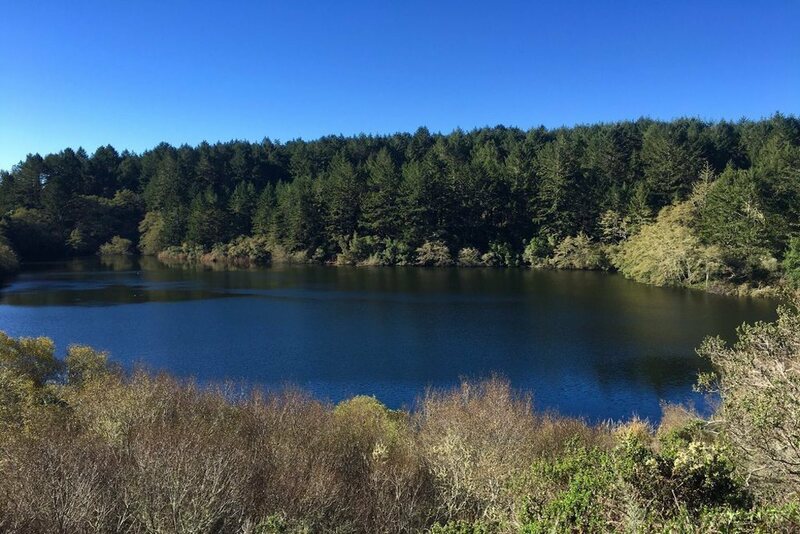 Phoenix Lake Trail is a pretty lakeside loop, while Yolanda Trail winds past natural streams and mini waterfalls. Both are standouts for seasonal wildflowers. 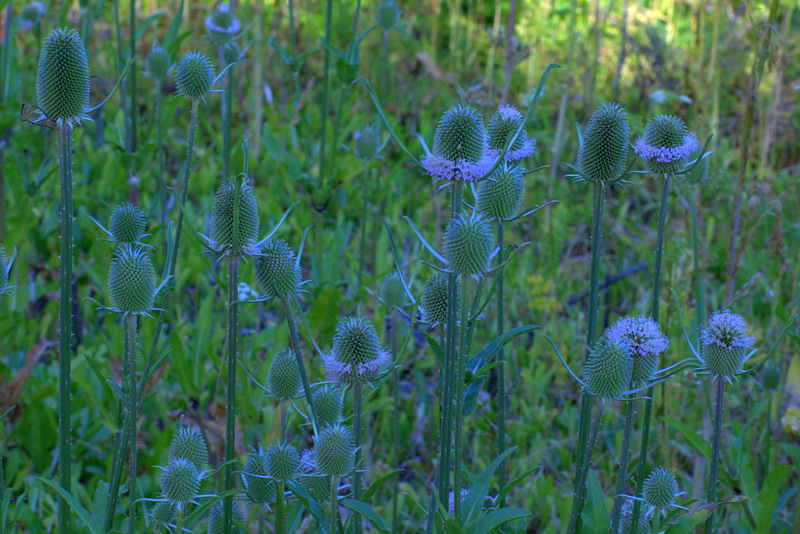 As early as January, hound’s tongue and white milkmaids sprout around the bases of California bay and live oak trees. More winter blooms include shooting stars, larkspurs, popcorn flowers, bluedicks, and California poppies. As the weather warms, vivid yellow-orange sticky monkey flowers and paintbrushes appear. Cows graze this wide-open grassland, where the winding, undulating trails can make for a challenging hike. The best time to go is in late winter or early spring—with little shade, treks here can be scorching in the heat of summer. 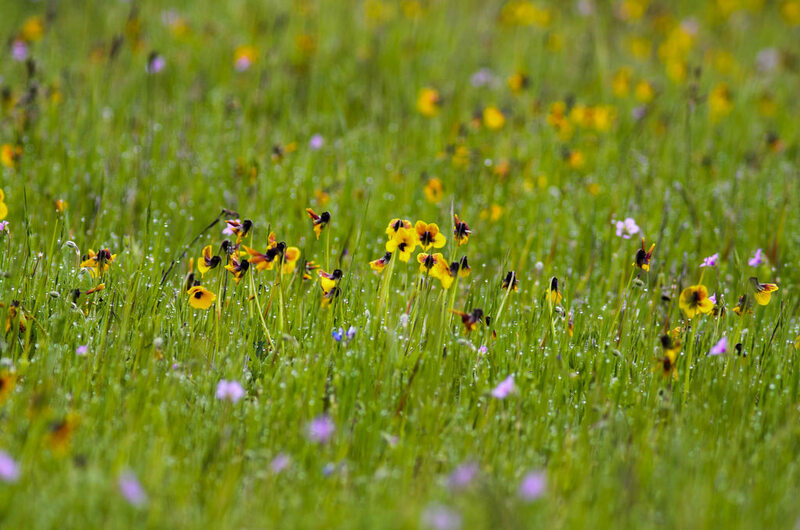 Canyon View Trail showcases a variety of multicolored blooms, from California sagebrush and wild rose to mule ear sunflowers, popcorn flowers, and California buttercups. Starting in May, keep an eye out for the ombre pink blossoms of the clarkia. Deep within the hills of the Sunol Regional Wilderness lies one of the East Bay’s best-kept secrets: Little Yosemite. For a moderate hike—just a four-mile round trip—Canyon View Trail provides spectacular views of oak-lined canyons, dramatic waterfalls, grazing cattle and colorful wildflowers. Make it a day hike or grab a permit and camp overnight. 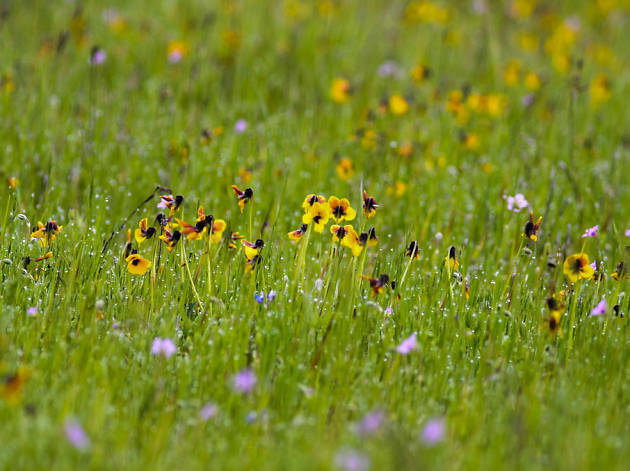 The grasslands at this nature preserve are famous for their magnificent displays of wildflowers every spring. 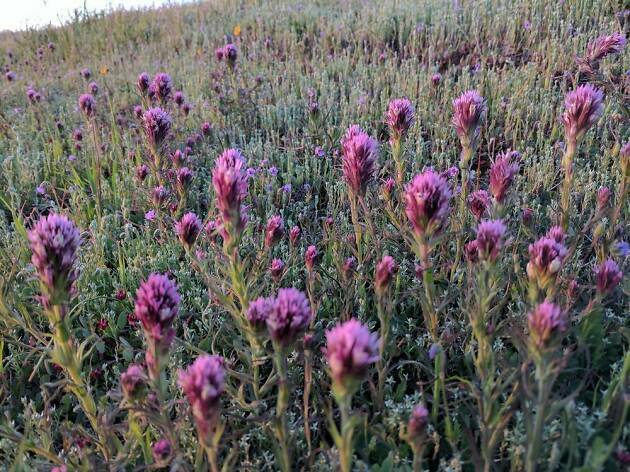 Hike through acres of rolling hills and lush meadows filled with owl’s clover, blue bush lupine and miner’s lettuce. If you want to learn more about the native plants and wildlife, Edgewood offers free guided hikes every Saturday and Sunday at 10am through June 3. You can follow any number of routes around Windy Hill, but the one you don’t want to miss is the Anniversary Trail. Get up early to park in the main lot, which opens 30 minutes before sunrise. 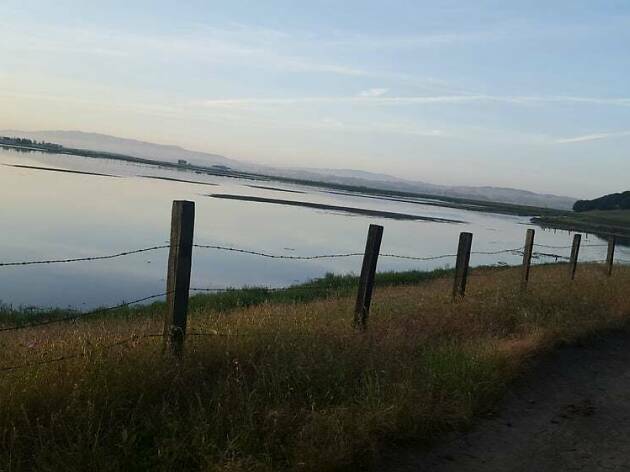 This will leave you enough time to make your way up the 1.8-mile trail, through the wildflower-scattered fields and up to the peak to watch the sunrise over San Francisco Bay.